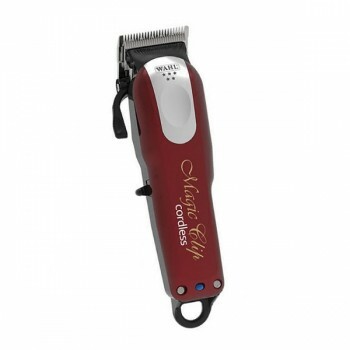 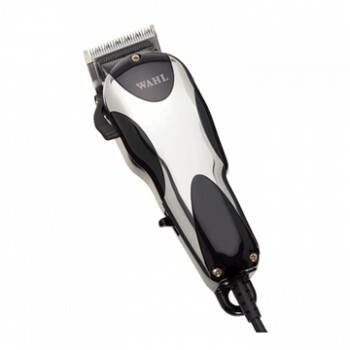 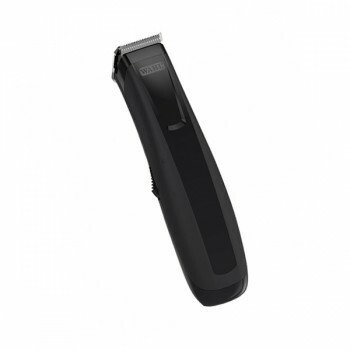 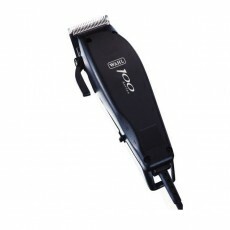 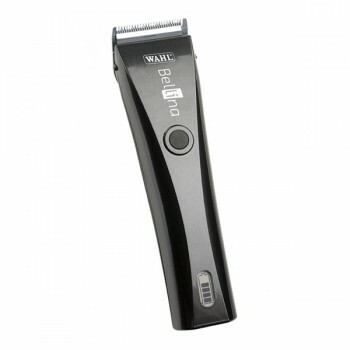 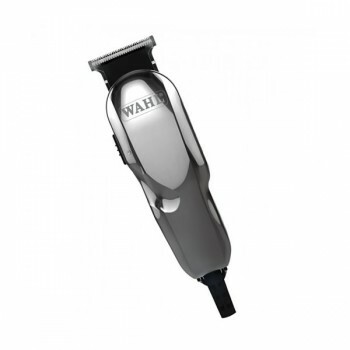 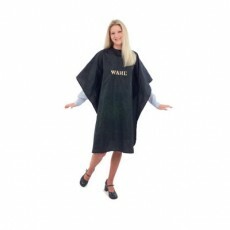 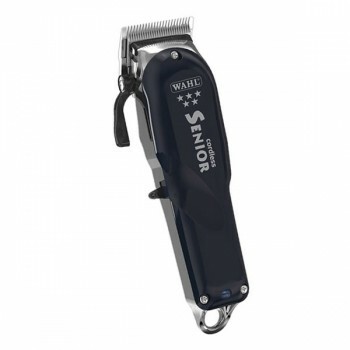 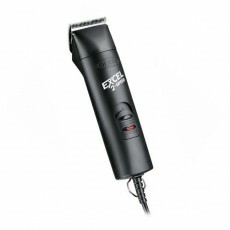 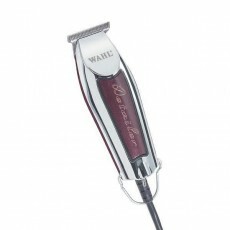 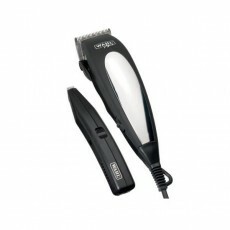 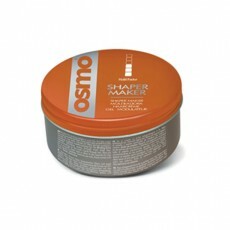 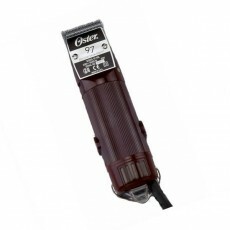 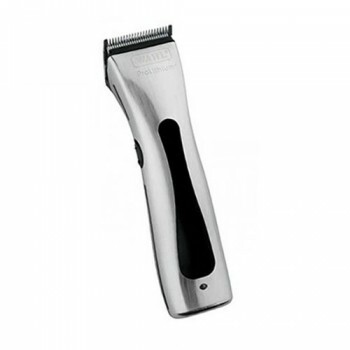 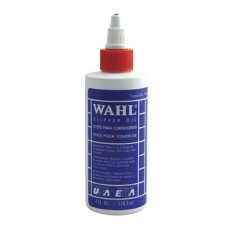 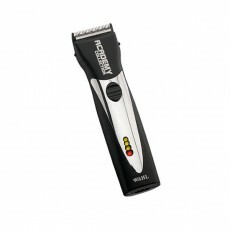 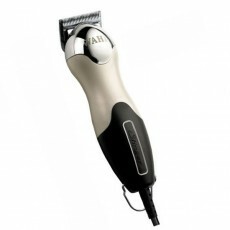 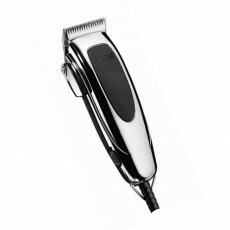 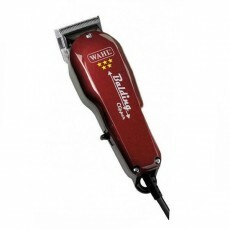 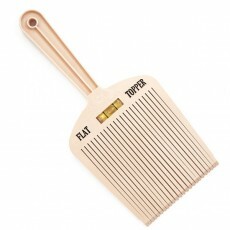 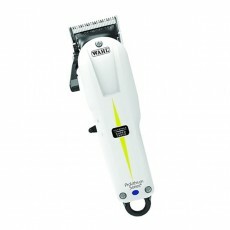 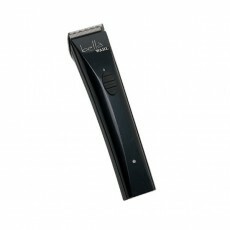 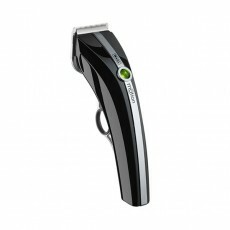 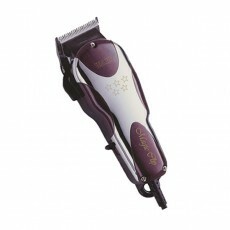 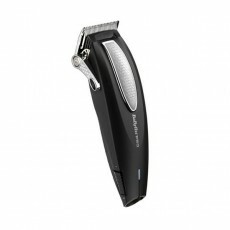 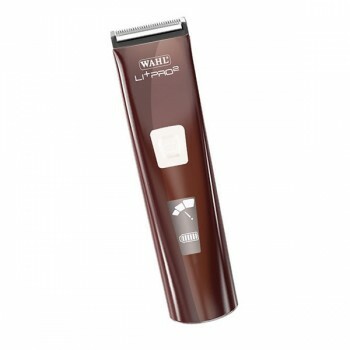 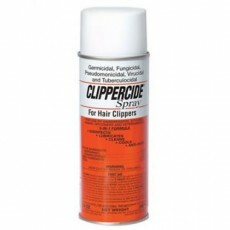 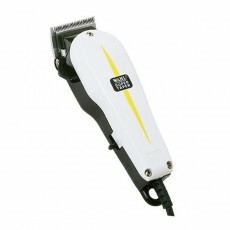 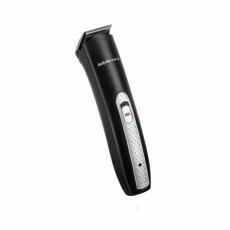 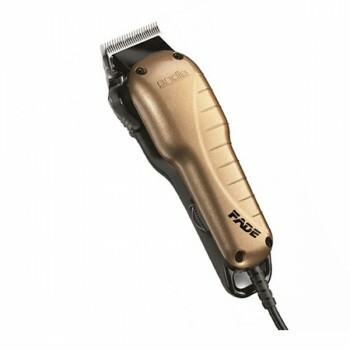 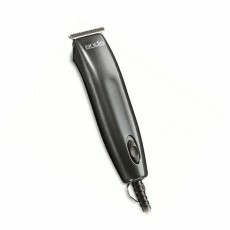 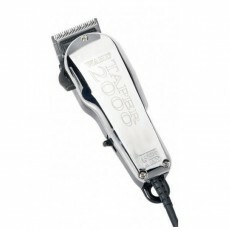 The Wahl Super Taper is Wahl's most popular professional clipper. 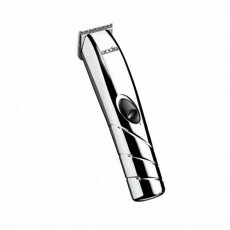 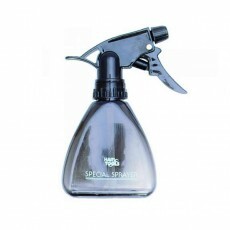 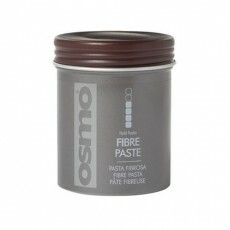 With high precision, chrome blades that are rust-resistant, they rarely need to be replaced. 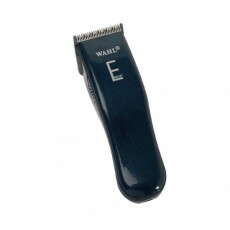 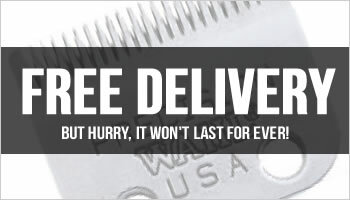 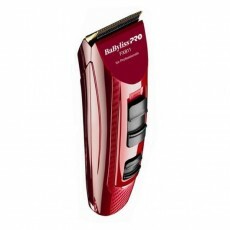 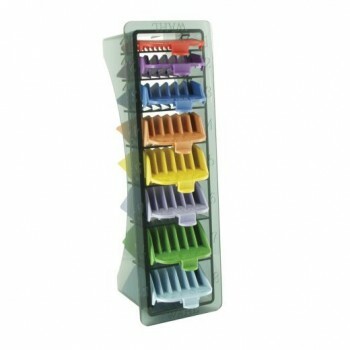 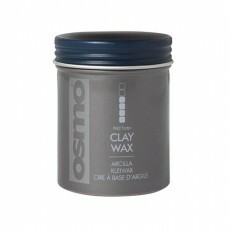 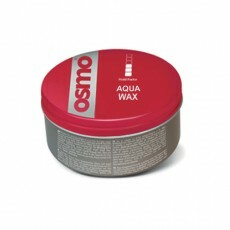 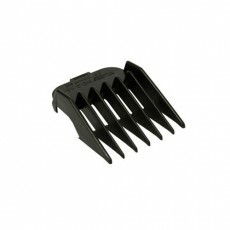 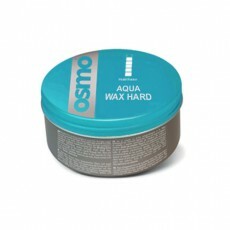 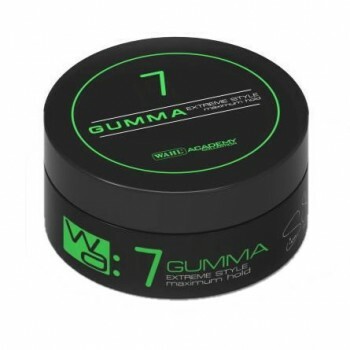 However, when they occasionally do, we are guaranteed to have the right Wahl blades, at the best prices. 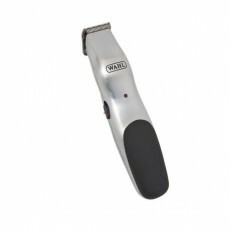 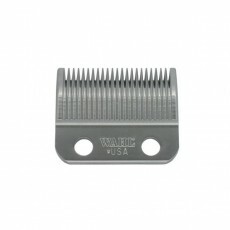 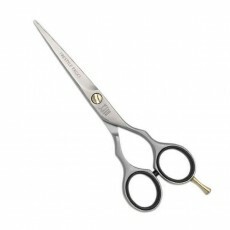 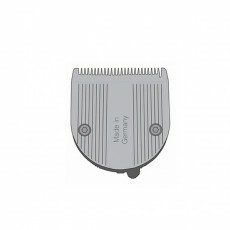 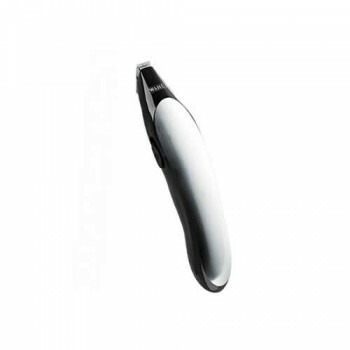 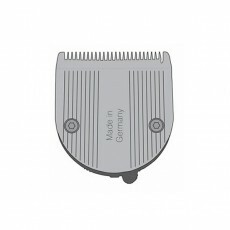 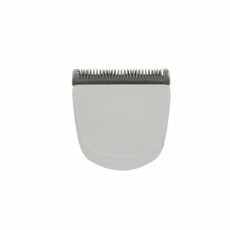 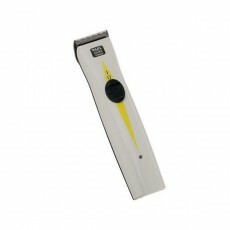 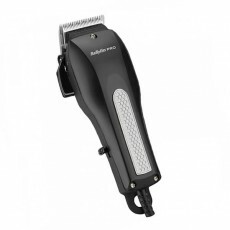 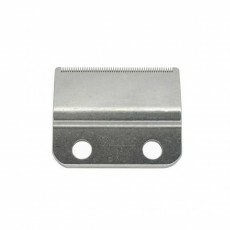 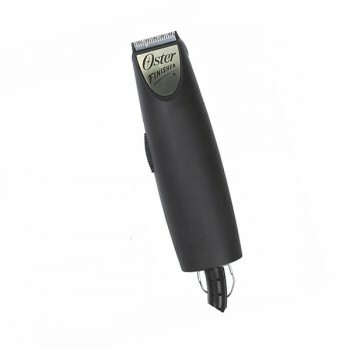 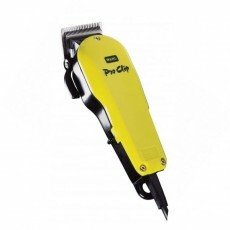 The Standard Wahl Clipper Blade, has a cutting length between 0.8-2.5mm, according to the taper lever position. 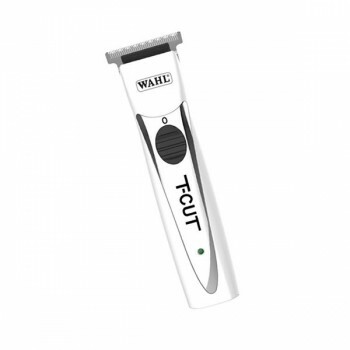 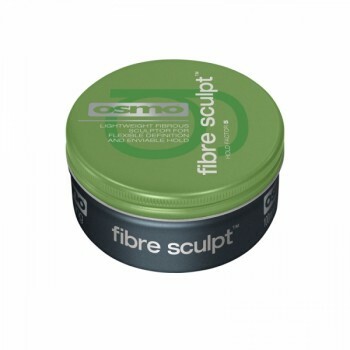 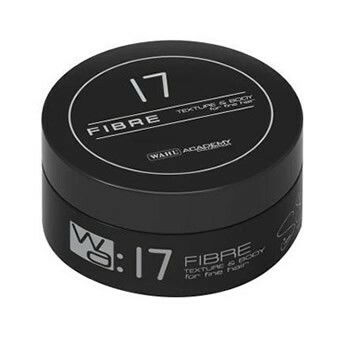 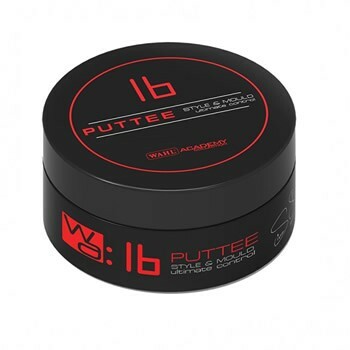 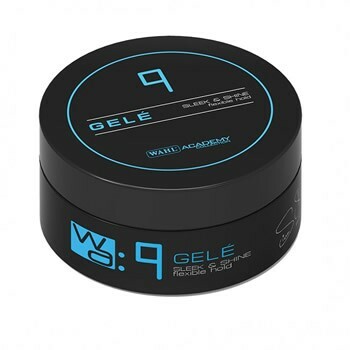 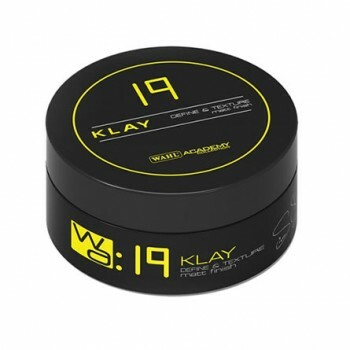 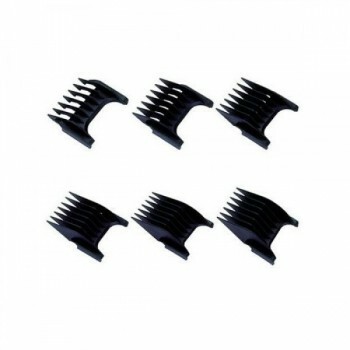 As with all Wahl Professional Blades, it is made out of the highest quality, rust resistant steel and is suitable for the Taper Small, Super Taper, Academy Clipper, and the Taper 2000.